Disabled Mobility Exemption Pass (MEP) for m6 toll road ! 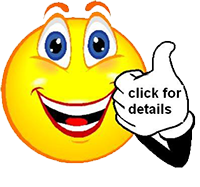 Home › Disabled Mobility Exemption Pass (MEP) for m6 toll road ! 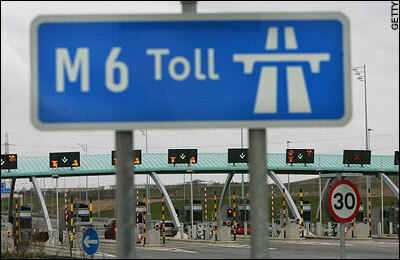 Mobility Exemption Pass (MEP) for m6 toll road ! Disabled people and certain organizations may be eligible for exemption on paying the toll on the m6 toll road, which bypasses Birmingham. To qualify for exemption you must be exempt from paying road tax and be on a higher rate of disability living allowance. More helpful of advice from the nice people who care.